to change that dirty old filter! As Chris mentioned, in the video, dirty air filters are the #1 cause of failures on furnaces. It’s advised that standard air filters be replaced every 30 to 90 days. 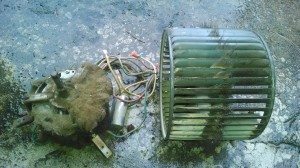 And if you have a MERV11 or MERV13 filters, they should be replaced every six months. 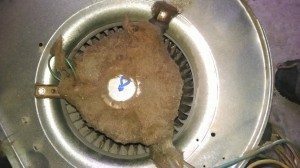 Finally, Electronic air cleaner filters need to be serviced annually as part of the regular system maintenance.